I am a specialist in property law, both commercial and residential and have gained real depth of expertise over a 25 plus year career. These days most of my work is in the commercial property field, dealing with leases, freehold acquisitions and disposals, and general commercial and residential property development, including option agreements and conditional contracts. 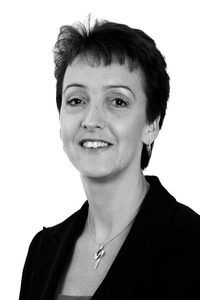 I qualified as a solicitor in 1987 and I am a member of the Law Society's Property and Law Management Sections.